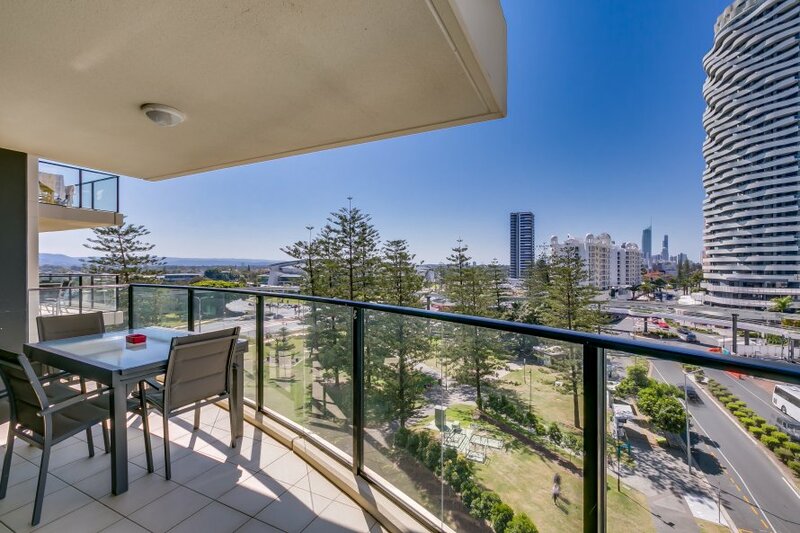 Spacious 3 Bed Resort Unit, ideally located in the Heart of Broadbeach with all you need for a great break or holiday! Views to both Ocean & Surfers. 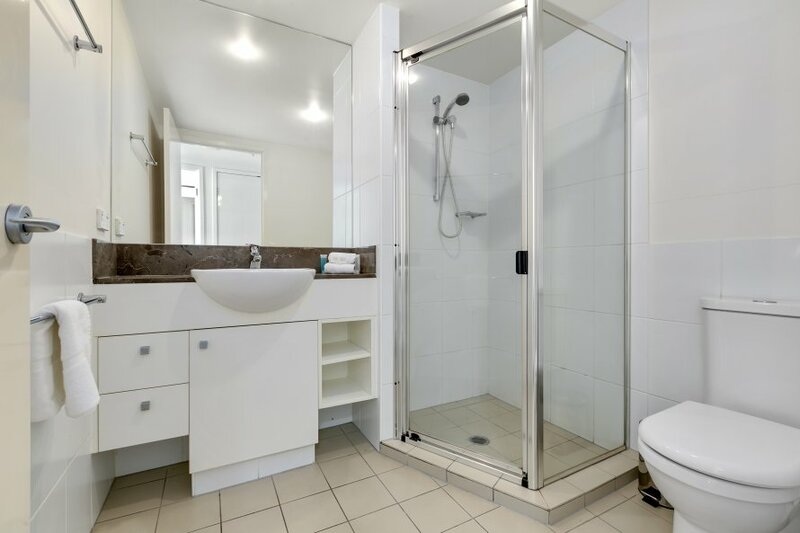 Walking Distance to the best Cafes, Casino, Convention Centre, Local Woolworths & Pacific fair. 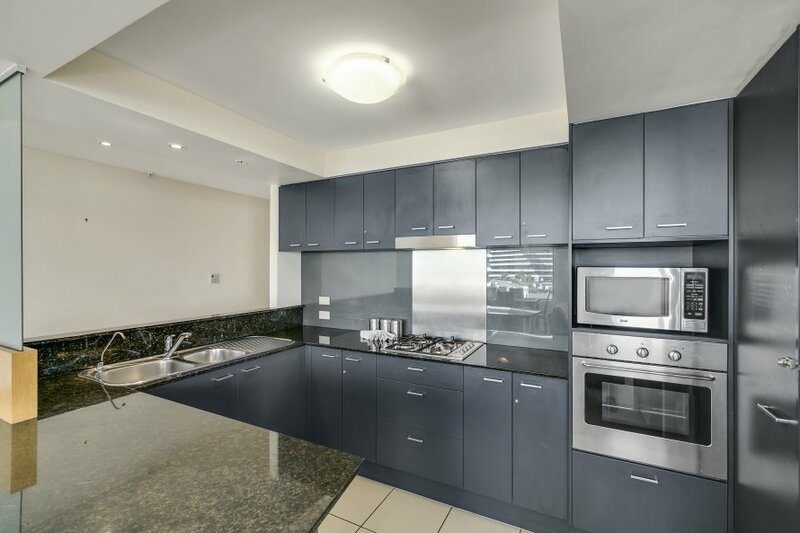 This 3 bedroom Broadbeach apartment is conveniently located in the heart of the Broadbeach shopping and dining precinct. 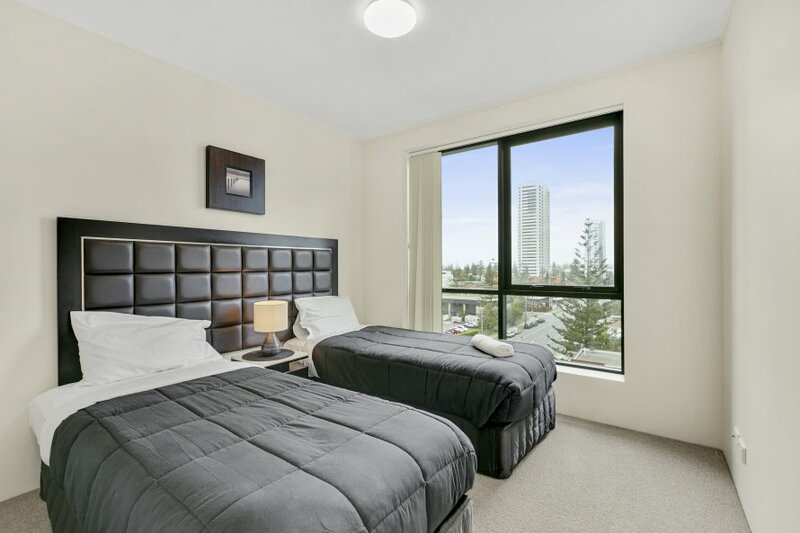 Broadbeach on the Park offers guests affordable, yet stylish accommodation in an unrivaled location. 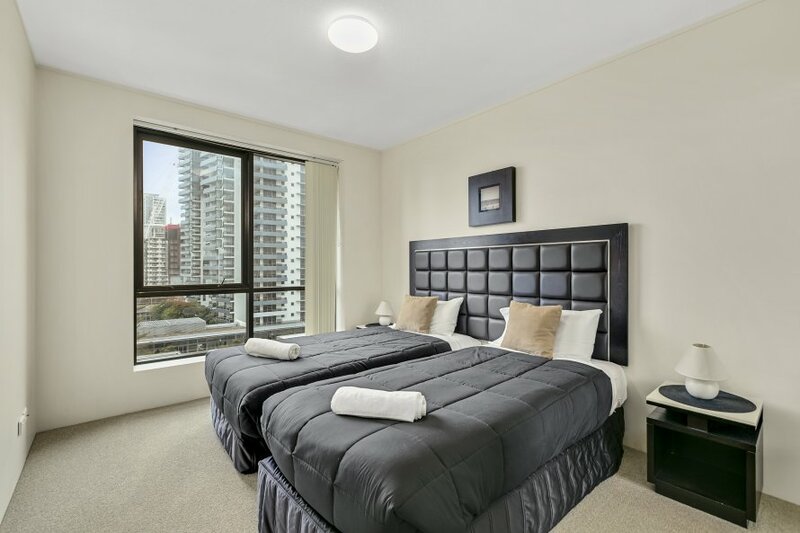 Situated on the 6th floor, this 3 bedroom + 2 bathroom apartment is perfect for families, groups or the business traveler. 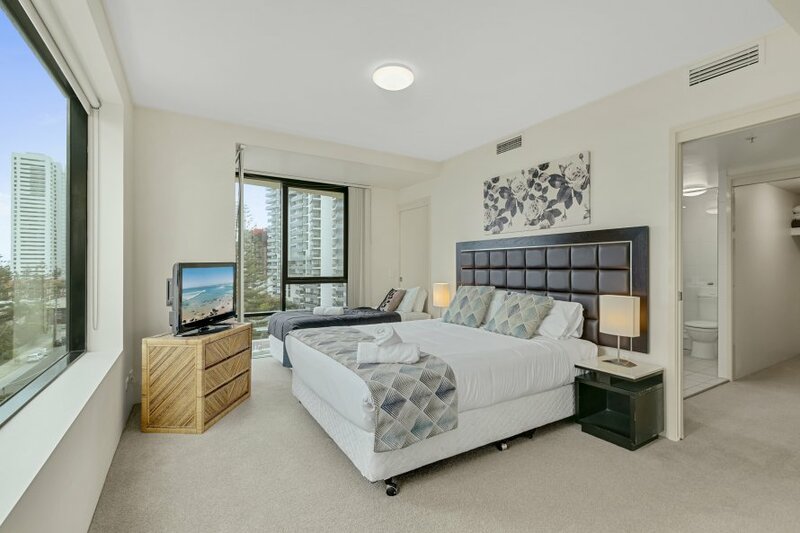 Broadbeach on the Park is situated right on top of all the action, with alfresco and fine dining options in endless supply, the Gold Coast Convention & Exhibition Centre directly across the road and Kurrawa Beach just minutes walk away. Other nearby attractions include Jupiters Casino, Pacific Fair Shopping Centre & Draculas Cabaret Restaurant. 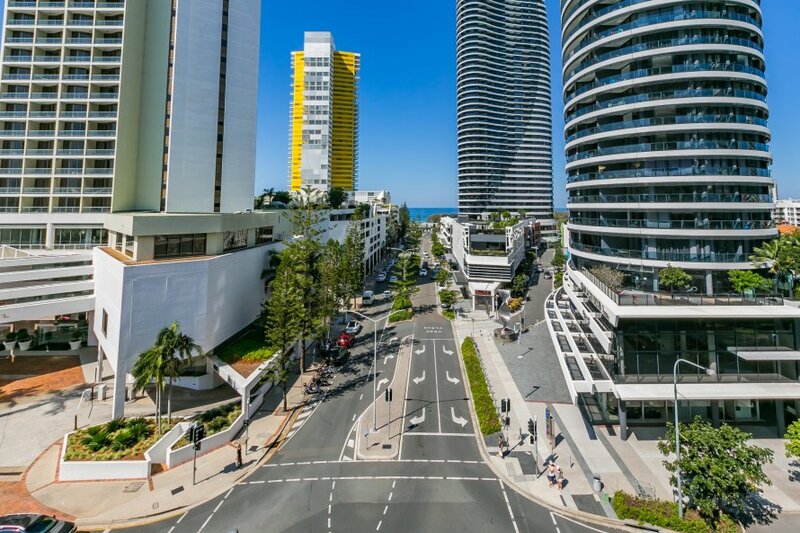 Surfers Paradise, Burleigh Heads and all theme parks are easily accessible via public transport, or we can arrange a transfer for you! 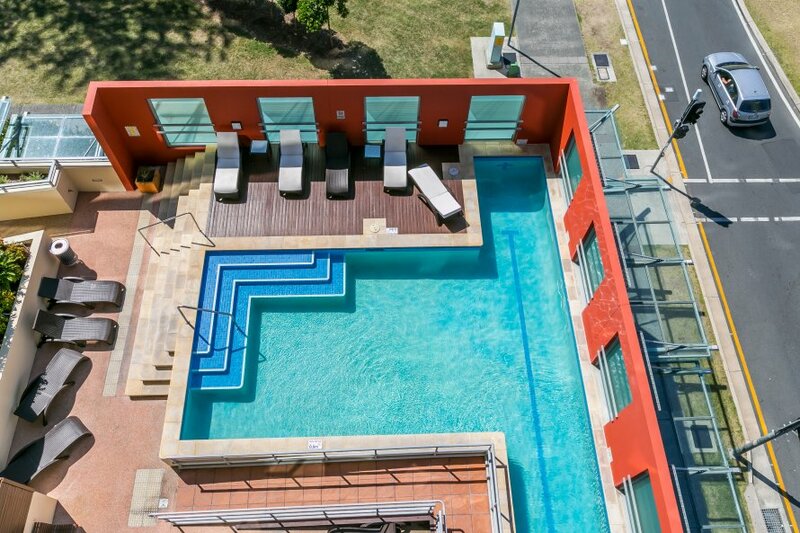 The resort also features its own outdoor heated lap pool, gymnasium, spa, steam room, sauna and BBQ area making it a great property to stay at year round. 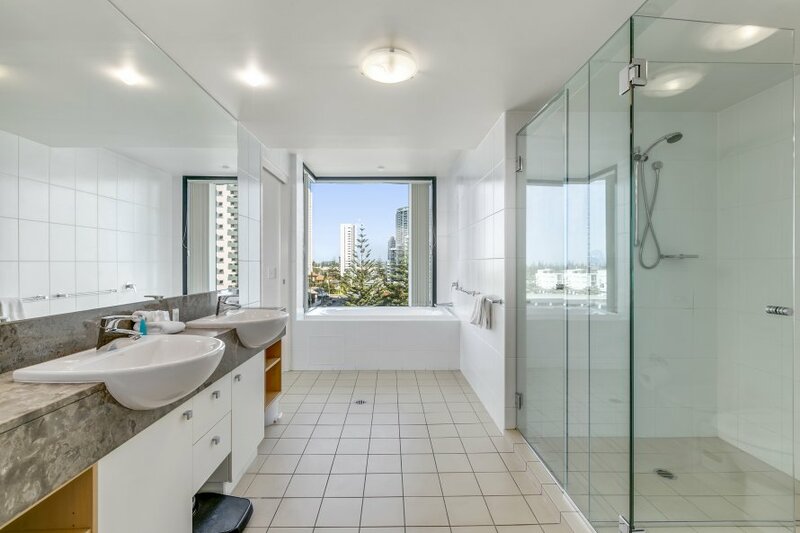 3 Bedroom fully self contained apartment located at 'Broadbeach on the Park'apartment building. 3 large bedrooms. 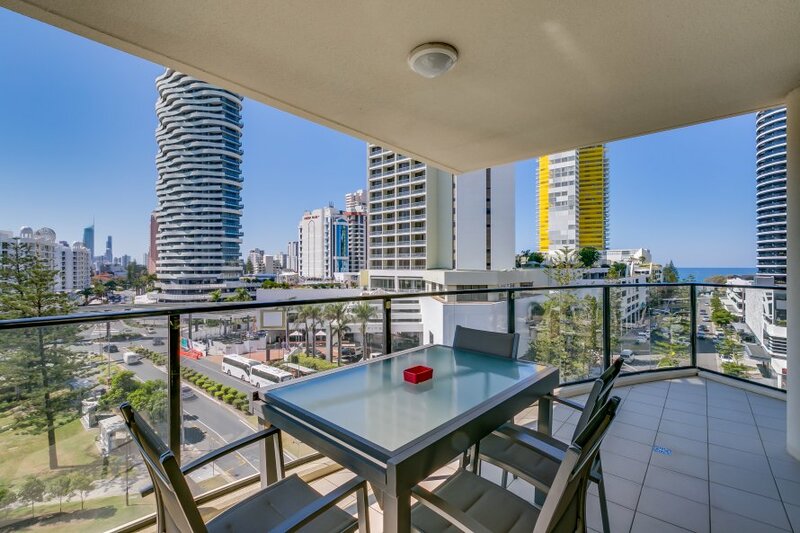 This apartment has all the comforts of home with a fully self contained kitchen and laundry, living area opening up on the furnished balcony overlooking broadbeach! Price quoted is for up to 6 guests, extra person charge of $50 per person night.